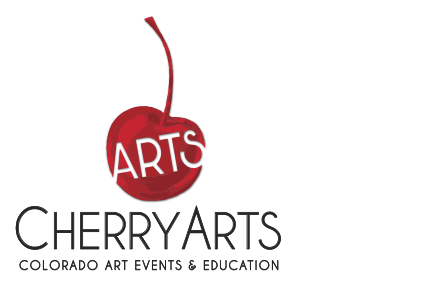 The economic impact of Cherry Creek Arts Festival (CCAF) continues to be a vital part of the City of Denver economy, as well as the impacted local businesses, artists and residents. Annually patrons purchase approximately $2.6 million in art sales, generating substantial taxes for the City and County of Denver, and the State of Colorado. In addition to art sales, the arts festival patron base of approximately 350,000 citizens spends over $1million annually at local and regional businesses for the July 4th weekend. Since its inception in 1991, the Cherry Creek Arts Festival has given back an estimated half-million dollars to participating Non-Profit Vending Partners. Annually, the Festival gives back approximately $25,000 to its Non-Profit Vending Partners from the sale of refreshments during the three-day event. Every year, local non-profit organizations are given the opportunity to participate in the annual weekend event as retail vendors to the more than 350,000 Festival attendees. Each participating non-profit group receives approximately 12-15 percent of the sales generated by their refreshment booth as revenue for their organization. Vendor opportunities include: Pepsi products (including lemonade and water), alcoholic beverages, beer products, and ice cream and snow cone products.